you with a custom designed itinerary and price to suit any budget and exigence. 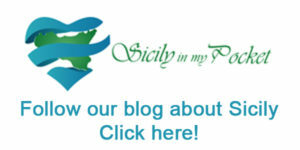 Ask us about our fabulous Sicilian private tours. It'll be the trip of a lifetime!